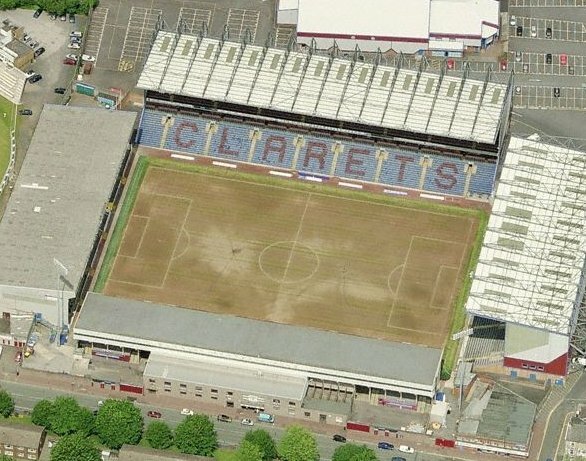 Take an aerial tour around Turf Moor. (requires Google Earth). Away fans are located in the David Fishwick Stand. Usual ticket allocation is around 4,125. Exit the M6 at junction 29 onto the M65. Exit the M65 at junction 10 and follow the signs for Towneley Hall. 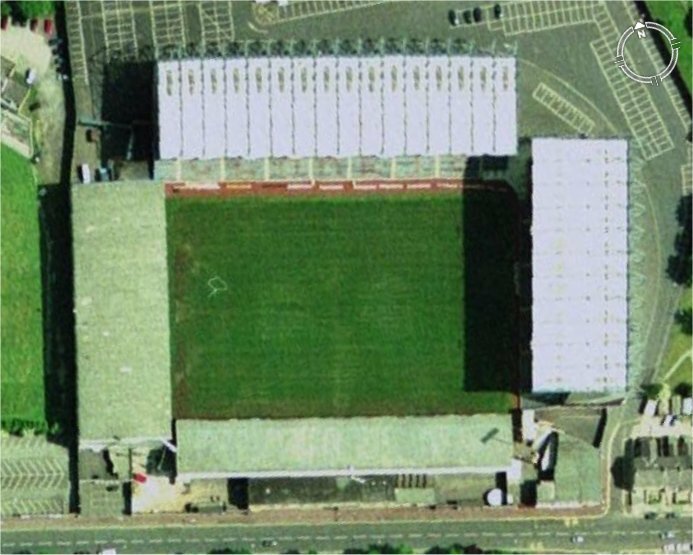 The road goes past the stadium. 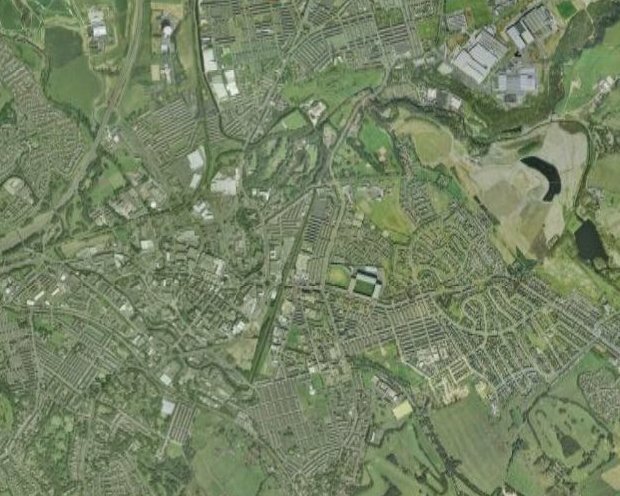 There are two train stations in walking distance of Turf Moor, Burnley Central and Burnley Manchester Road. Central station is a 20 minute walk from the ground. Manchester Road is a 15 minute walk. 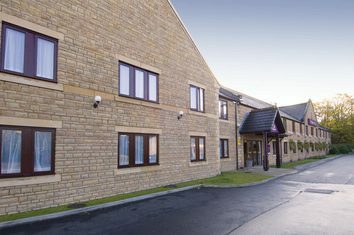 There is a car park available at the cricket ground, at Turf Moor, costing �3. There is also some street parking available. 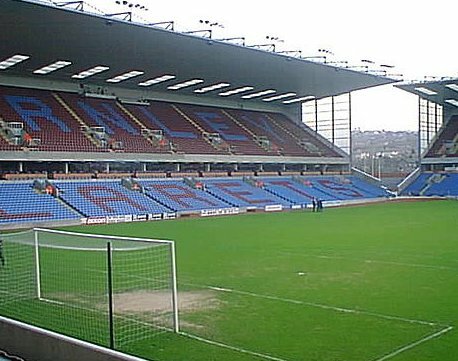 Email us to recommend any local attractions near to Turf Moor and we will list them here. The Bridge pub is a ten minute walk away from the ground and is away fan friendly. 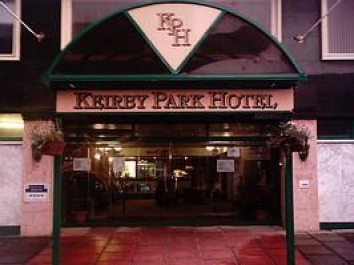 Email us to recommend any pubs and restaurants near to Turf Moor and we will list them here.